The Kansas Association of Addiction Professionals promotes excellence in the care of our members' clients by providing education and certification in the addiction and prevention field. KAAP helps our members provide the highest quality and most up-to-date, science-based services to our clients, our families and our communities. 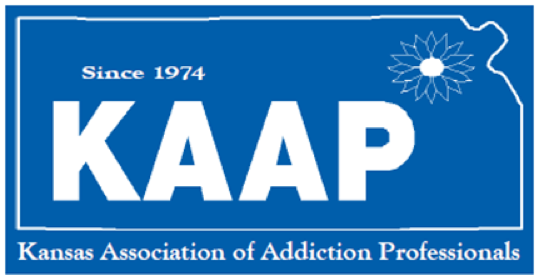 KAAP informs its members by keeping them abreast of local, state and federal legislation pending. KAAP speaks with one, unified and determined voice before the Kansas Legislature and the United States Congress in areas which are of interest to Association members. This toolkit is designed to assist members to be more effective when assisting with advocacy efforts of KAAP and their individual programs. To download the toolkit click the link on the right.